This will be quite a quickie, but I’ve just seen that the latest Sun Kil Moon album, “April“, is now streaming over at Myspace, for the next two days only. If you haven’t heard any tracks off the forthcoming “April” album, head over that way and take a listen. 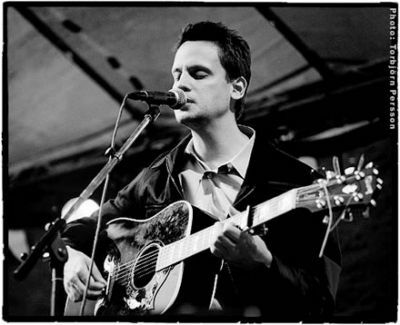 Sun Kil Moon, for those of you who don’t know, is the project of Mark Kozelek, best known for his work with previous band, Red House Painters. If that wasn’t credentials enough for you to be clicking over to listen already, then add this to the mix: “April” features guest vocals from Will Oldham (yes, that Will Oldham… a.k.a. Bonnie ‘Prince’ Billy) and Ben Gibbard. Previous Post Yeasayer – No Need To Worry/Redcave… I was wrong. Next Post Mr A to the Z and Friends… at the Tivoli.